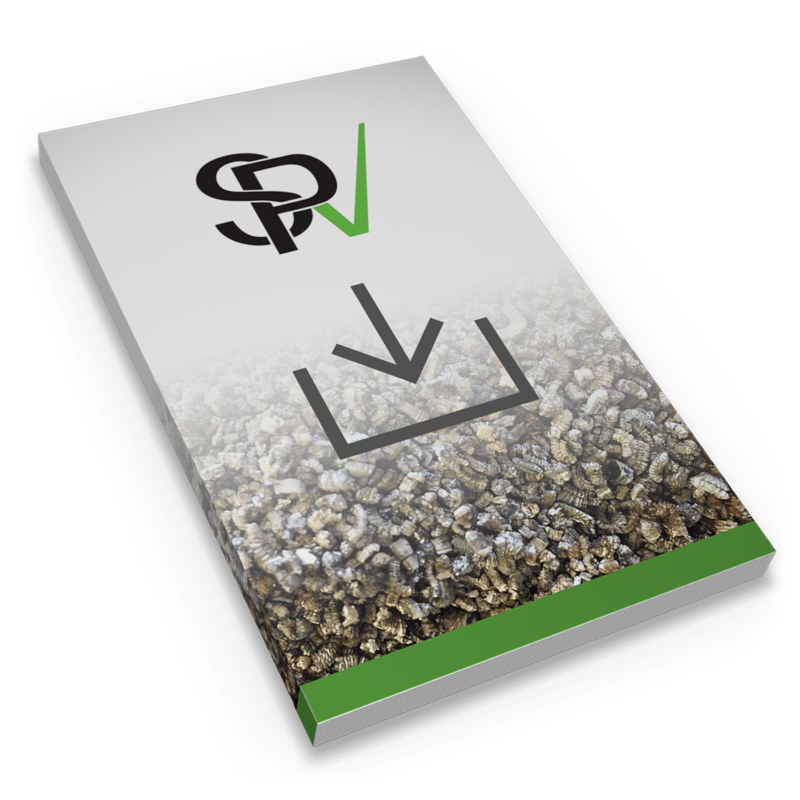 SurePak is our smaller lab-packing and packaging expanded vermiculite product engineered for maximum absorbency and minimal dusting. The small granules have more surface area than large-sized particles, resulting in better absorbency and superior fluid retention. In addition, the particles ensure a tighter fill to prevent liquids to funnel through in the event of a leak. ProPak is our larger lab-packing and expanded vermiculite product, featuring larger granules than those in SurePak to meet the needs of other applications, like packing boxes with taped seams. It still provides excellent absorbency and minimal dusting.